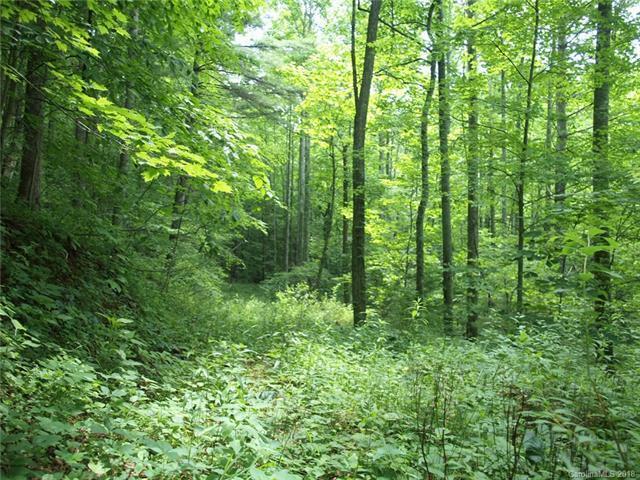 With easy access, this parcel includes south, west, and north-west facing slopes that offer many options on both sides of Apple Lane. 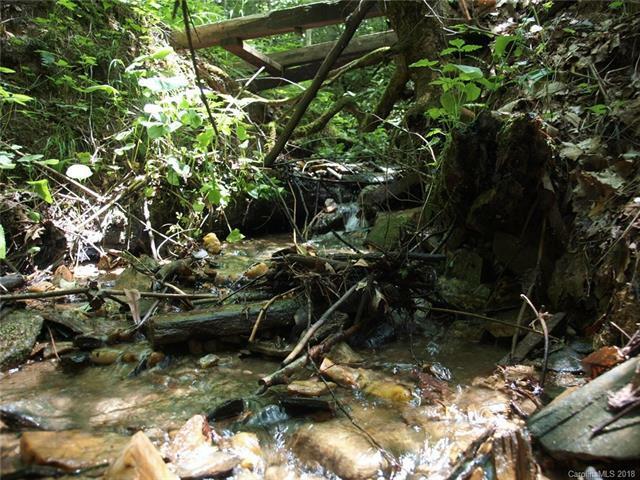 It has a small stream, roughed in access rd, and varying topography. 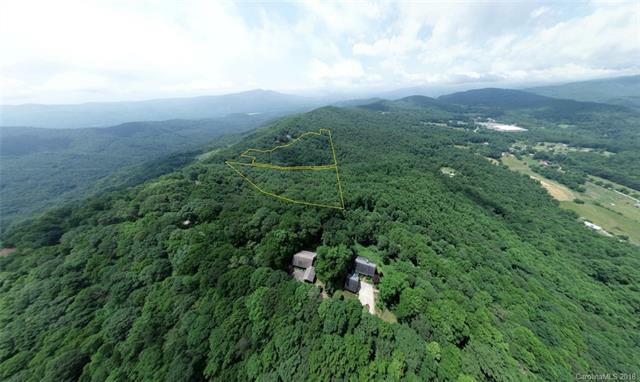 This combination of reserved acreage and a lot comprise about 24 acres of wooded and private land with some building sites nestled down in the valley and others up toward the ridge. Community well, underground power, fiber optic high-speed internet, cable, and phone and paved road maintained by HOA up to the property. Healthy HOA with full time and vacation owners. 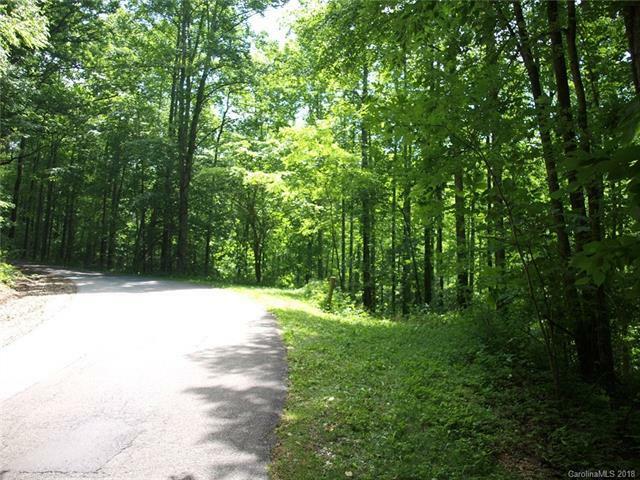 All just minutes from Spruce Pine, Little Switzerland, and the Blue Ridge Parkway entrance.